Flex, Loft, Length, Condition will change. Wow what can I say. This driver was listed as “excellent” and I took my chances hoping for no knicks or scuffs on the face. When it arrived in the mail I honestly thought they may have sent me a new one on accident. Not a single mark anywhere on this driver. Made me a new customer for life. Beautiful club in fantastic condition for &quot;Excellent&quot;. Just a few scratches on bottom. Shipping was fast. Listed as excellent condition and it was just that, looked practically brand new! Traded in old clubs so paid a great price! The TaylorMade 2017 M1 440 driver is slightly smaller head and deeper face than the 460 cc version. Similar to its bigger brother, it features a head made of more carbon. 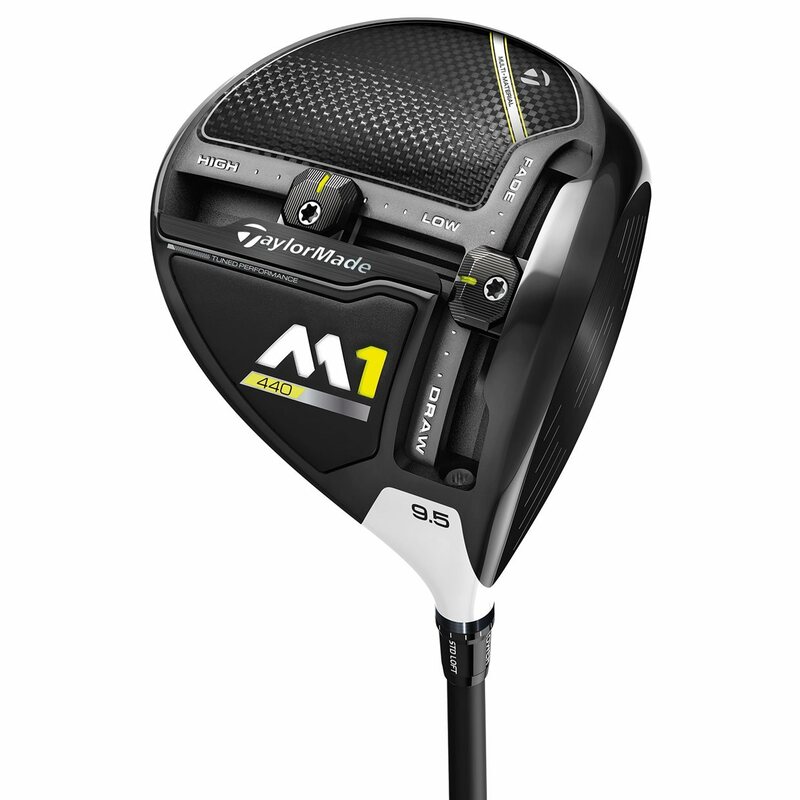 The 2017 M1 440 driver has 30g of movable weight in its track system, providing more workability. This model features the same loft sleeve as the 460cc, to adjust face angle and loft. 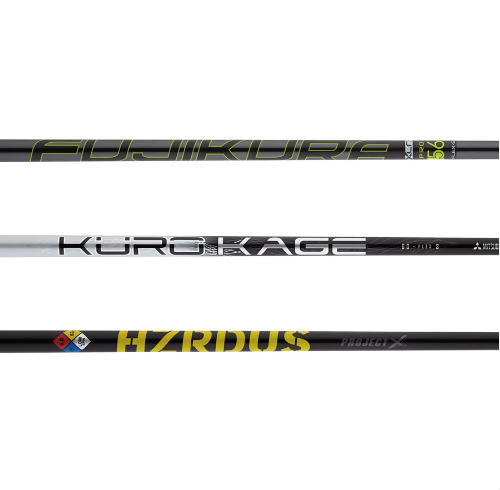 It also comes stock with either the Fujikura Pro XLR8 56, Mitsubishi Kuro Kage Silver Dual-Core TiNi60, or Project X HZRDUS Yellow 65 shaft. The 440 is only available for right handed golfers in 8.5, 9.5, and 10.5 degrees. More details about the TaylorMade 2017 M1 driver can be found here.